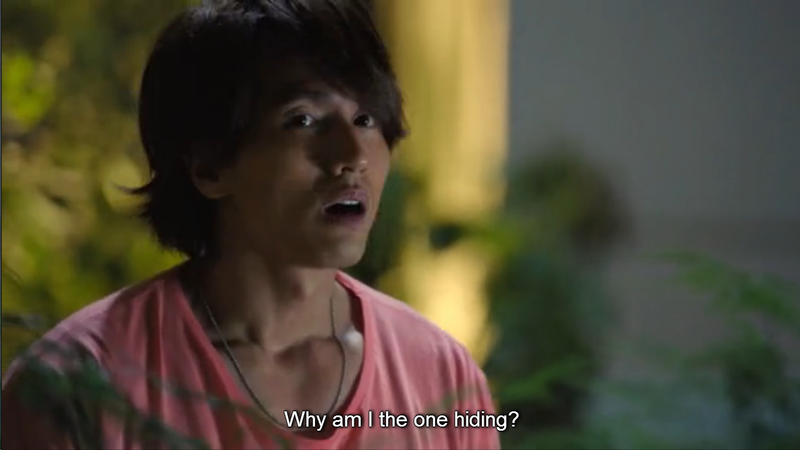 because he wants her to move out in order for her to stay from Haoran. Haha! He said that if Fangsi and her mom move, her mom’s quality of life will improve as well. She said that they can’t because her mom’s attached to her friends and neighbors there. So he said that they should give him a list of her friends and he’ll make them move as well. Oh Li Tang! Fangsi insists that her and Haoran are just friends. Tang told her that friendship can never exist between a man and a woman. 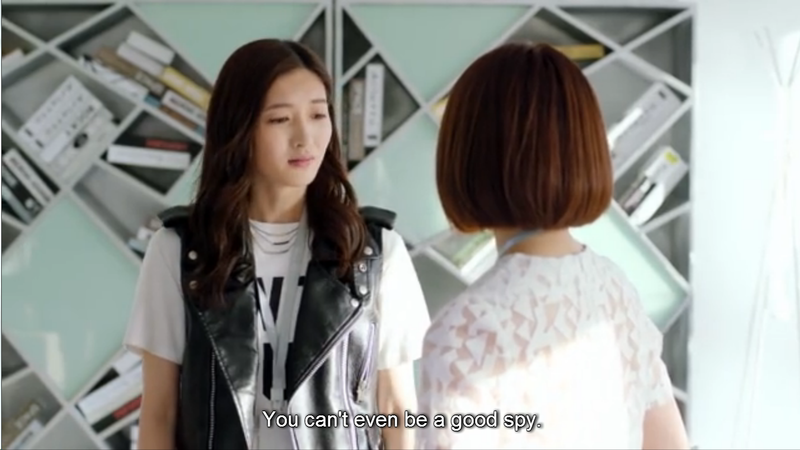 Xiao Nai finally tells Fangsi that she’s been playing the spy that’s why Tang always knows her whereabouts. Tang, who’s always so caring towards Fangsi, decides to visit her at home. 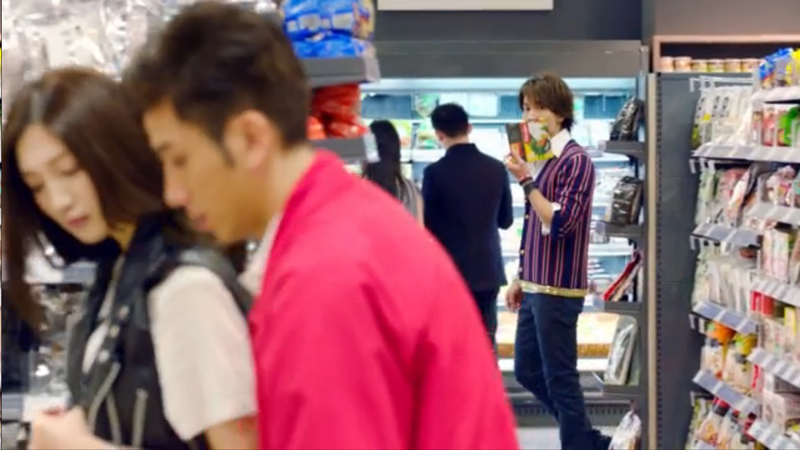 Fangsi wasn’t at home but she was at the supermarket with Haoran instead. Haoran asked her what she thinks of him, she said that he’s a good person. 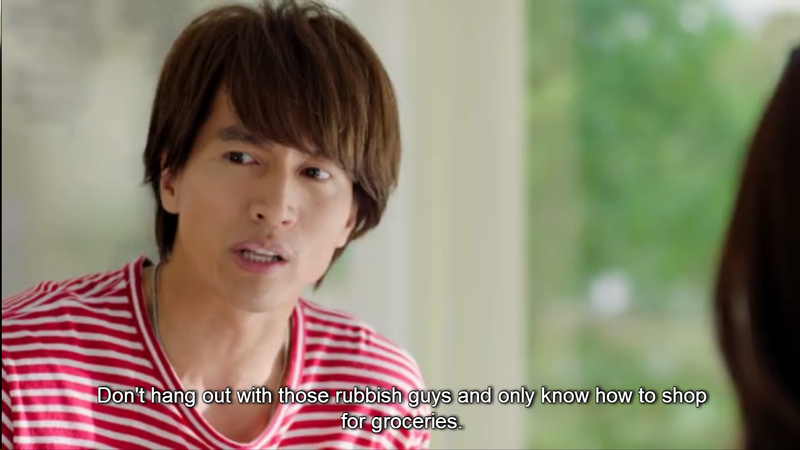 Haoran took it to heart because he believes that a person can only be considered good if he doesn’t have money or good looks. They go home and so Fangsi and Haoran did as well. How will they finish two groceries then?! HAHA. Tang rants about Haoran to Fangsi’s momma but she just comforts him that she’s on his side. Yesss go momma! Good news for Tang! Haoran decided to leave because he didn’t want Tang throwing tantrums just because he’s there as well lol. Haoran’s determined to beat Tang in the hopes of winning Fangsi’s heart! While Fangsi’s busy working, Tang’s just busy playing with his iPad (which he normally does) so Fangsi was just distracted the whole time haha! 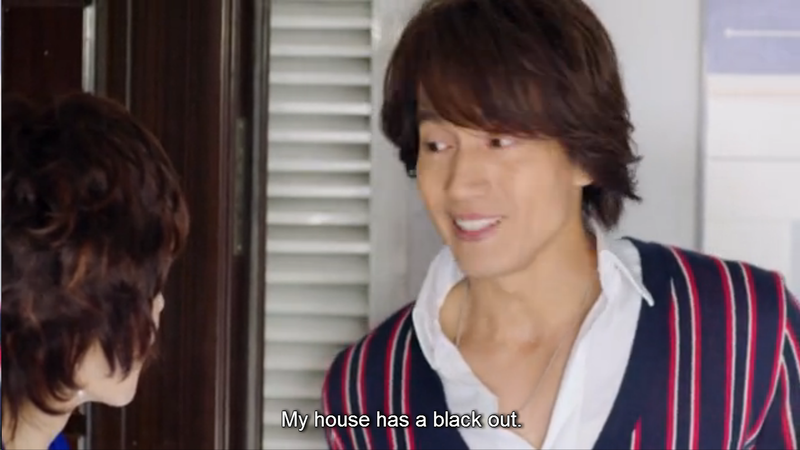 So she forces him to go home which he refuses to because there’s apparently a black-out in his house. 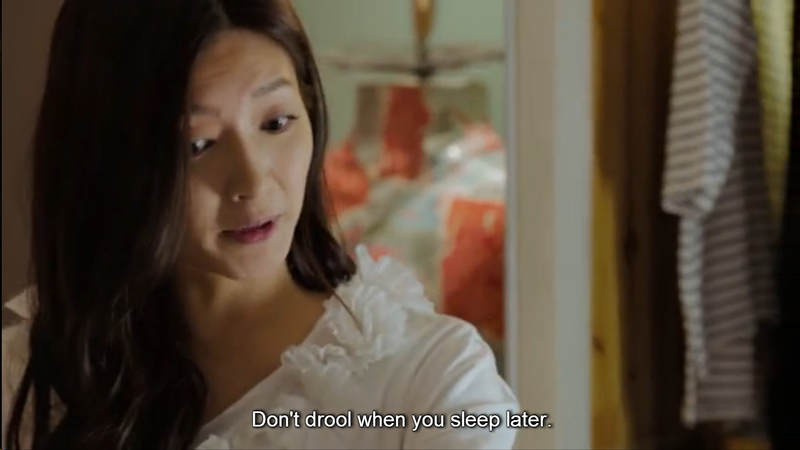 Good excuse, Tang! 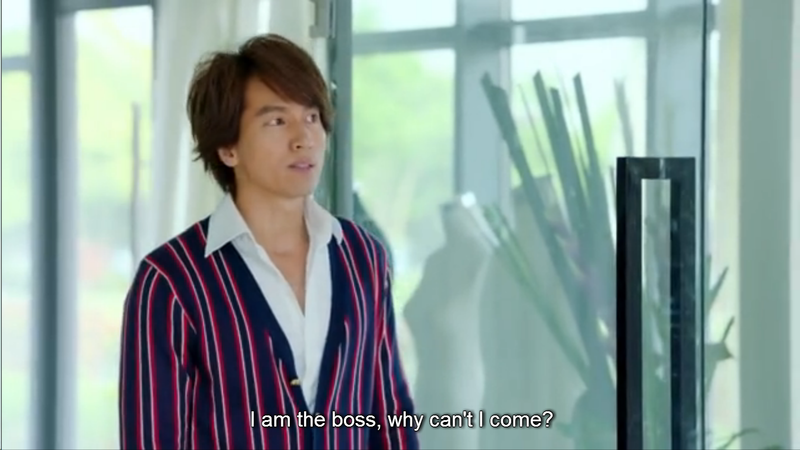 Fangsi decides to confront Su’s (supermodel hired for Cui Can) manager after they received the news that they want to have the basic color of the collection changed. The supermodel has actually never worn anything white for the last 5 years. Tang heard the confrontation that wasn’t going right so he saved Fangsi instead. She actually thought that he wasn’t going to be on her side (I thought so too!). I just love Tang’s iPhone speech! ❤ he said that someone like Haoran is just a 3rd party app so if he gets erased, he’ll be gone forever unlike Tang himself who has always been part of the iPhone. 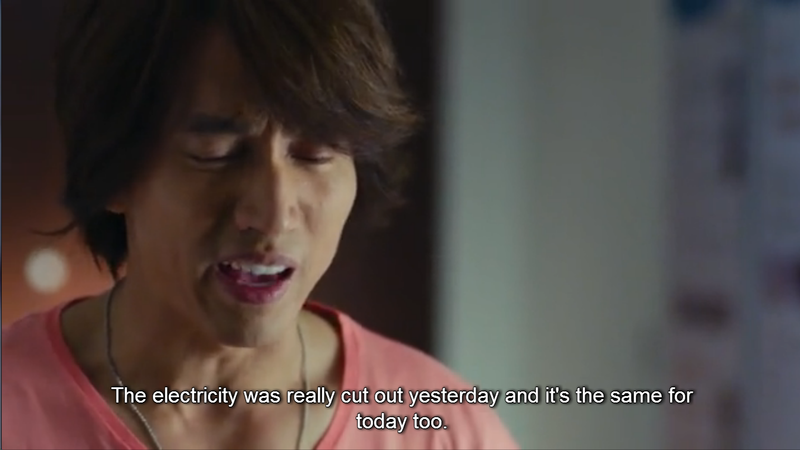 Tang’s electricity in the house was cut out for real!! HAHAHA. Fangsi and Haoran talked about their hard work and struggles in life though Fangsi said that they may be the same but their motives weren’t. She told him that Xiangnan’s 24/7 boyfriend was famous in their college so she knows that Haoran was doing everything for Xiangnan. She asked him if he still loves her and this is what he replied. Fangsi asked him if he regret doing it but he replied with a wise answer. 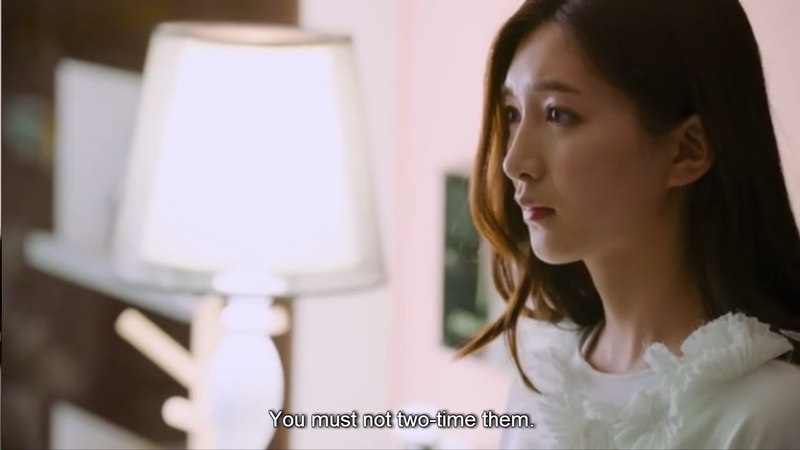 Fangsi’s momma asked Fangsi who she’s going to choose because she can’t two-time them and since this is also against the Fu family rules. Fangsi has now invited Tang inside her house but she left right away since she still has something to discuss with Haoran so our Tang spies on her. Our beloved Tang actually caught a fever! 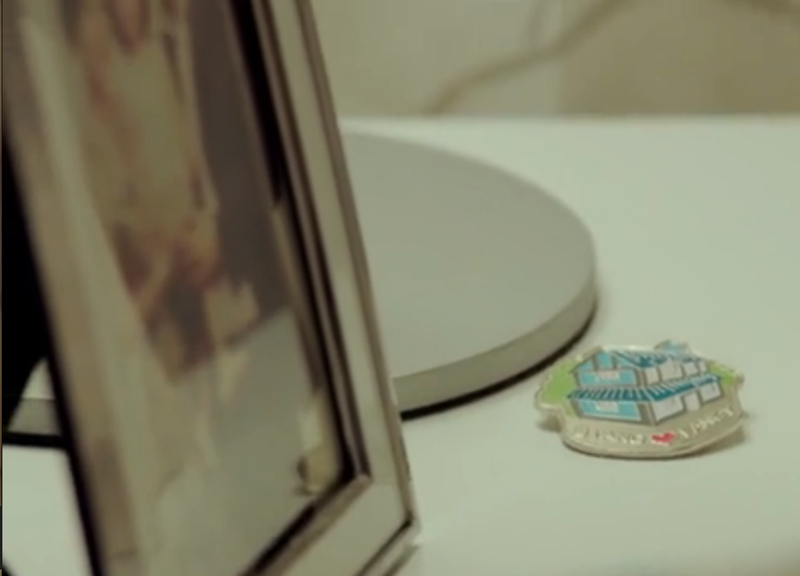 Tang saw that Fangsi still kept their love badge (hihi) so that made him happy of course! 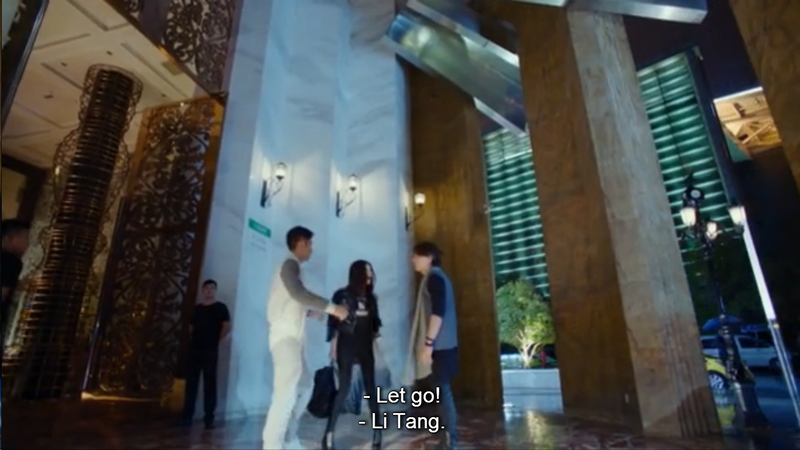 Fangsi has been looking for the cold medication that Tang gave her but Tang intentionally hid it so that he’d be able to stay longer with Fangsi (huhu). 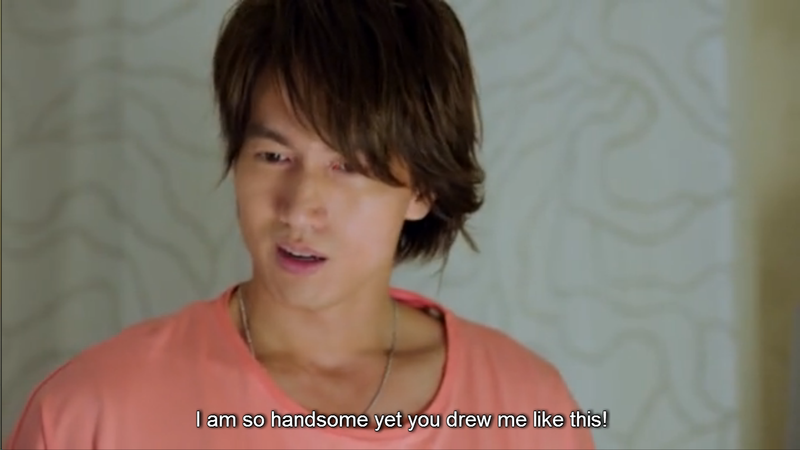 Tang discovered that Fangsi has been drawing ugly images of him while he was asleep. Haha! 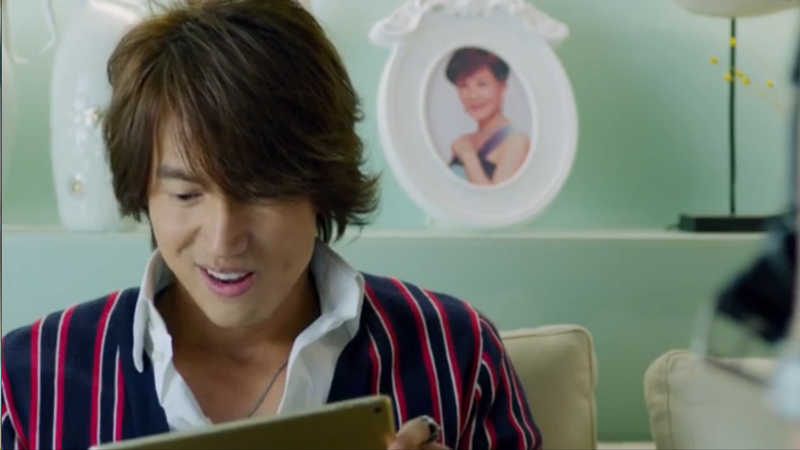 Tang brags to Haoran that him and Fangsi are now back together so he should just stay away. 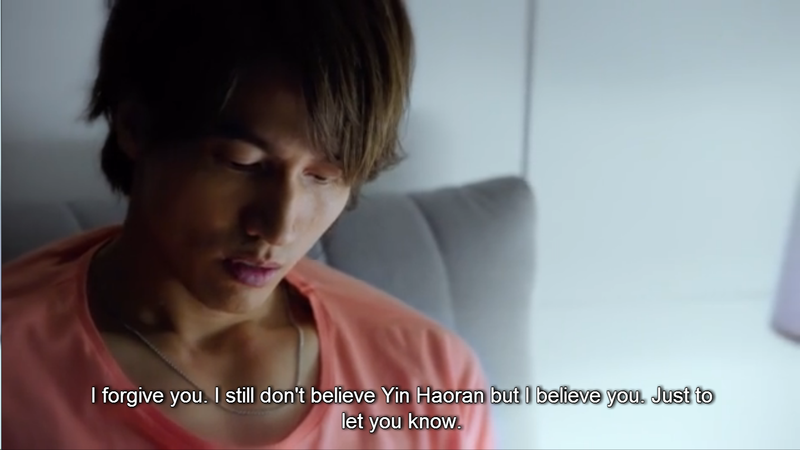 Haoran told him, if they’re really together, then he need not to tell it to him that way. 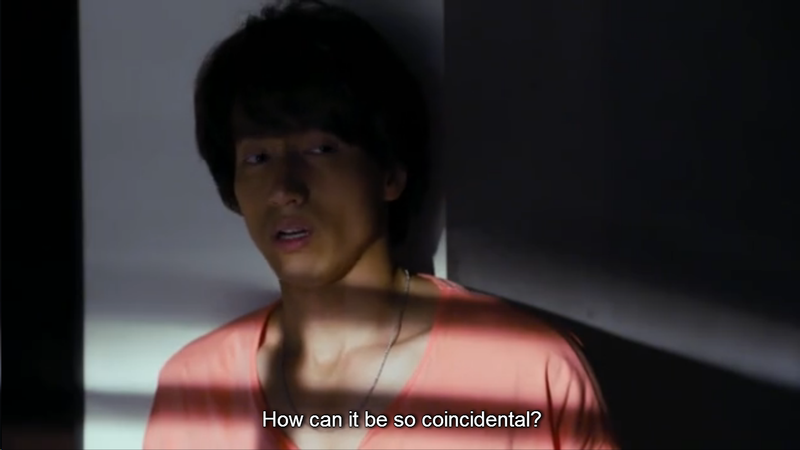 Haoran aggravated him by saying that Fangsi would just end up leaving him because of the way he is. Fangsi saw that Tang punched Haoran which made her so angry. Tang decided to apologize to Haoran so that Fangsi would also be able to forgive him. 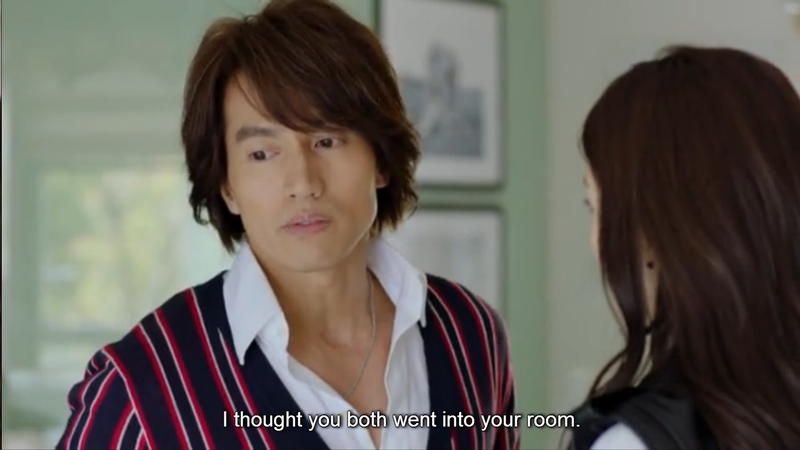 Surprisingly, he saw Fangsi in Haoran’s door which made him even angrier. 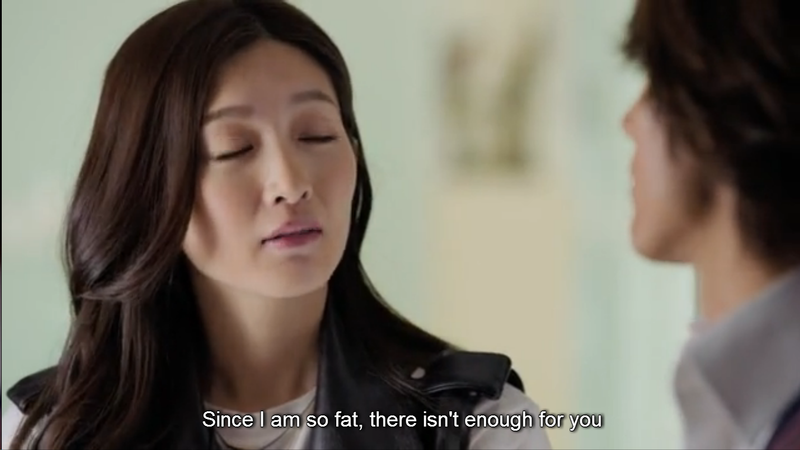 Da Luo’s got to be one of my favorite minor characters in this drama haha! Tang saw an ad of a club that he saw in Haoran’s table so he immediately thought that Haoran was going to bring Fangsi for malicious purposes. Tang seeing that Fangsi still kept their love badge gave him so much hope and I was so happy about it as well! Looks like it won’t be a smooth road for the Tang-Fangsi relationship to travel on now that Fangsi looks so much more in favor of Haoran. I don’t think I understand Fangsi anymore. She shouldn’t play with these men’s hearts anymore though I know that she’s not doing it on purpose. 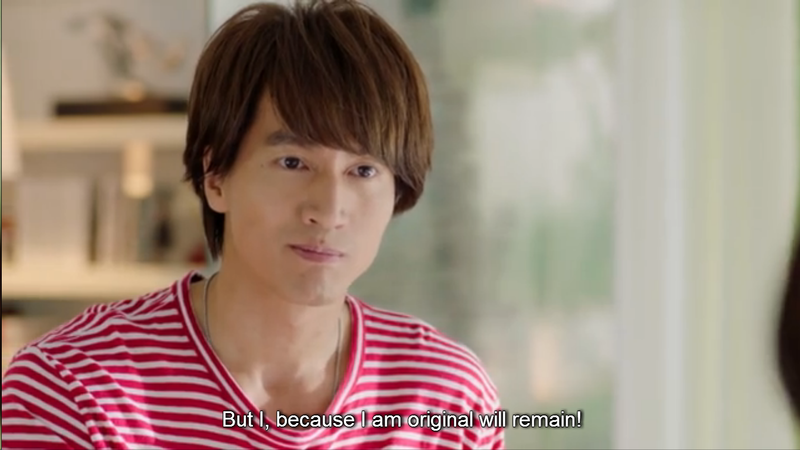 This entry was posted in > China, - Drama, Recap and tagged 2015 c-drama, Jerry Yan, Jerry Yan 2015 drama, Jerry Yan chinese drama, Maggie Jiang, Mi Lu, My Best Ex-Boyfriend, My Best Ex-Boyfriend 2015 drama, My Best Ex-Boyfriend episode 29, My Best Ex-Boyfriend episode recap, My Best Ex-Boyfriend Jerry Yan, My Ex-Boyfriend episode 30, Ron Ng on August 31, 2015 by dramarian. Ive been a Ron fan for a long time, so i really want him to have a good role, good love line, and portray a good person. 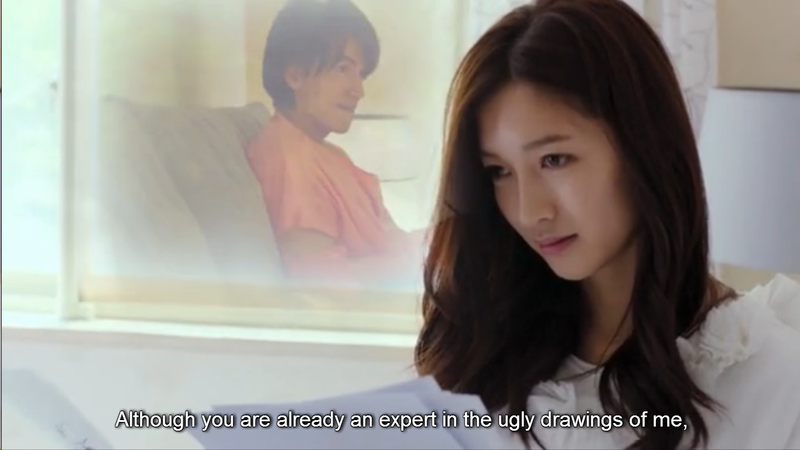 So i naturally ship HaoRan and Fangsi, in the interest that he is liked by a nice and good heroine. Initially i thought Fangsi will choose Li Tang eventually though youre right she seems to see HaoRan quite frequent in the past few episodes. 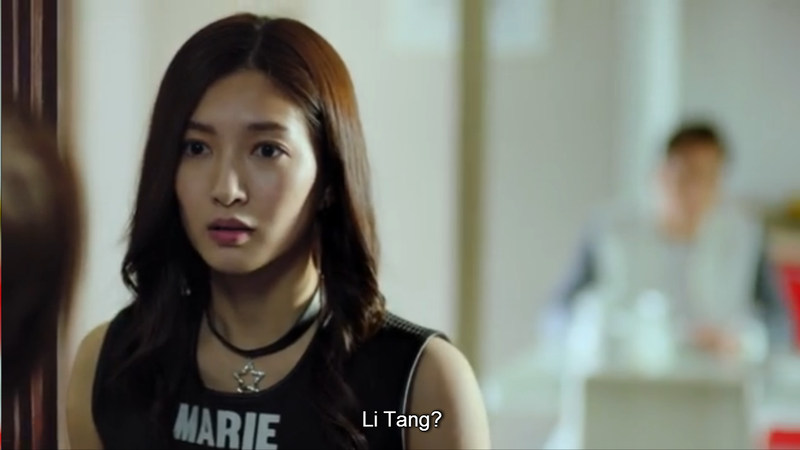 Maybe shes not adapting to the idea of Li Tang being so good to her just yet? 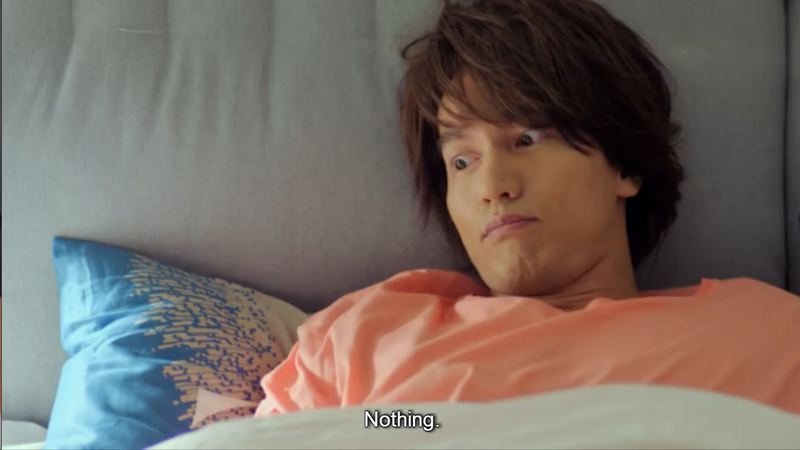 “Da Luo’s got to be one of my favorite minor characters in this drama haha!”…. Really!? 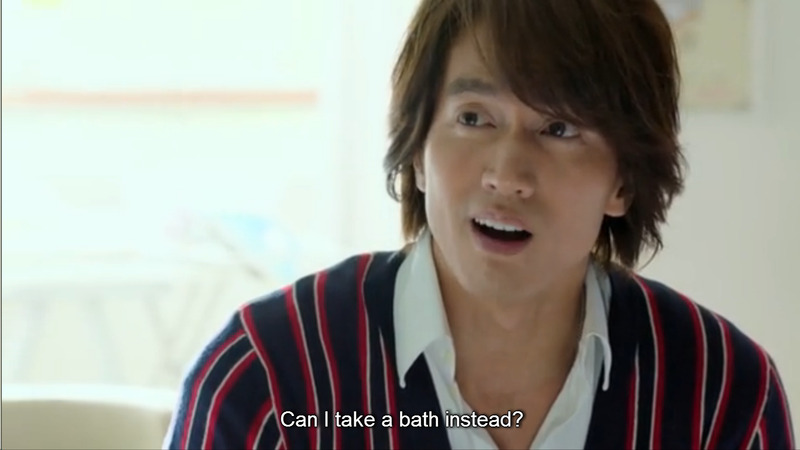 What about our dearest bad spy – Xiao Nai??? Hahahaha. Jokes aside, congratulations on your 30th episode recap!! You have done really well! 😀 I’m real proud of you (and my talent scouting skills HAHAHAHA 😛 )! I think I have already expressed my love for our dearest Xiao Nai so now it’s time to give love to Da Luo 😉 ❤ haha! thank you, dearest partner! So proud of you as well because we've been getting lots of views too yaaay!